A recent report has revealed that many homes in Tennessee are unable to access high speed internet services, and some of those that do have internet access don’t bother with it. For many people, the thought of being without access to speedy, reliable broadband and internet access is a daunting one. 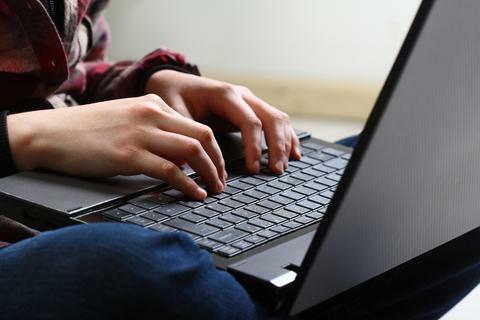 Reliable broadband access has become an important part of everyday life for many workers and casual users, many of whom get online for everything from entertainment and socialising to research, work and education. However, a recent report has revealed that many homes in Tennessee do not have access to high speed, reliable internet, particularly more rural parts of the area. In addition, the report claims that even where Tennesseans do have internet access many choose not to use it. The report comes from Connected Tennessee, which is a non profit group that focuses on the study and growth of web access. Corey Johns from Connected Tennessee said that many people were unable to access reliable and adequate internet services in their homes and even where they could access the internet, many simply didn’t see the need to. He said that roughly one third of households were able to get online but chose not to do so.